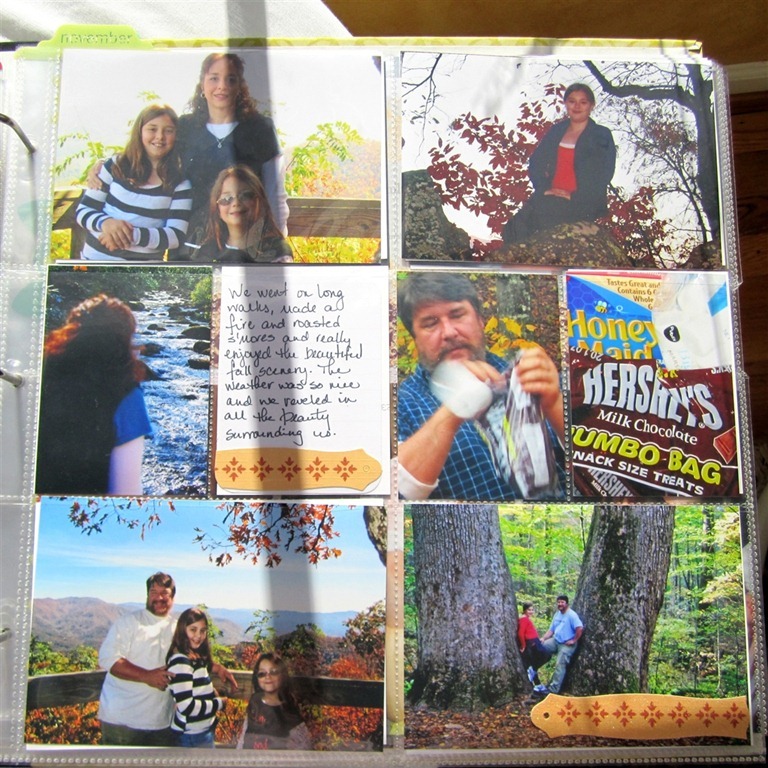 I did a lot of work on my Project Life albums this past weekend. I wasn’t feeling well on Saturday so that was my way to keep quiet and occupy myself. 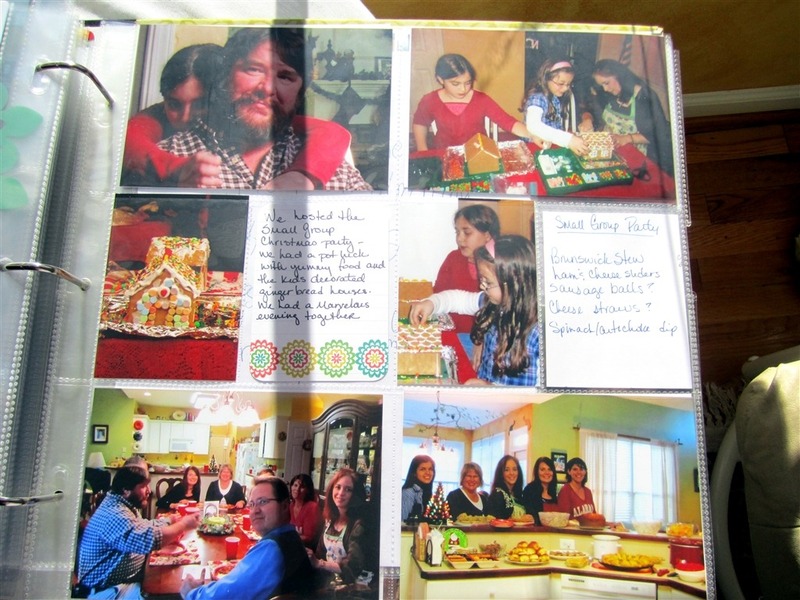 I worked on the 2011 book (It’s almost done) and did my pages for last week in the 2012 book. 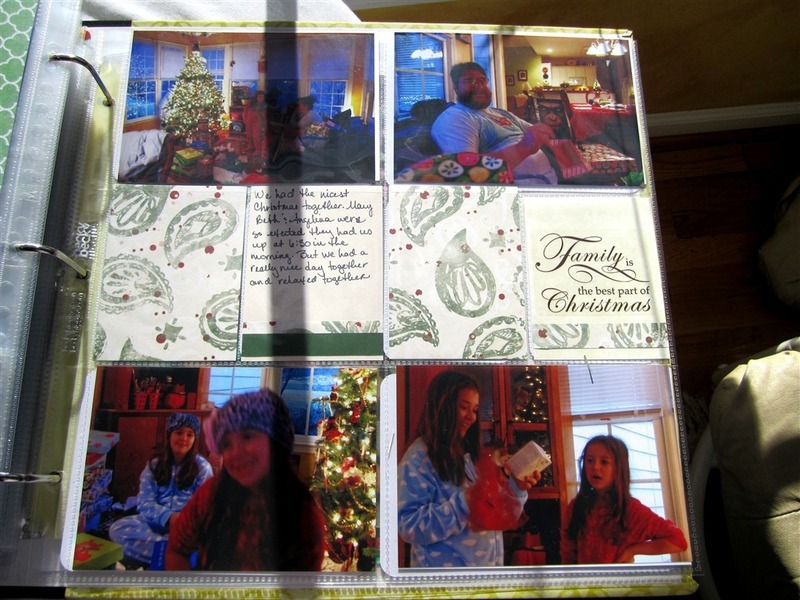 I thought I’d share the 2011 pages I worked on this week – a little from October, November & December. I think I am 95% finished with this book. 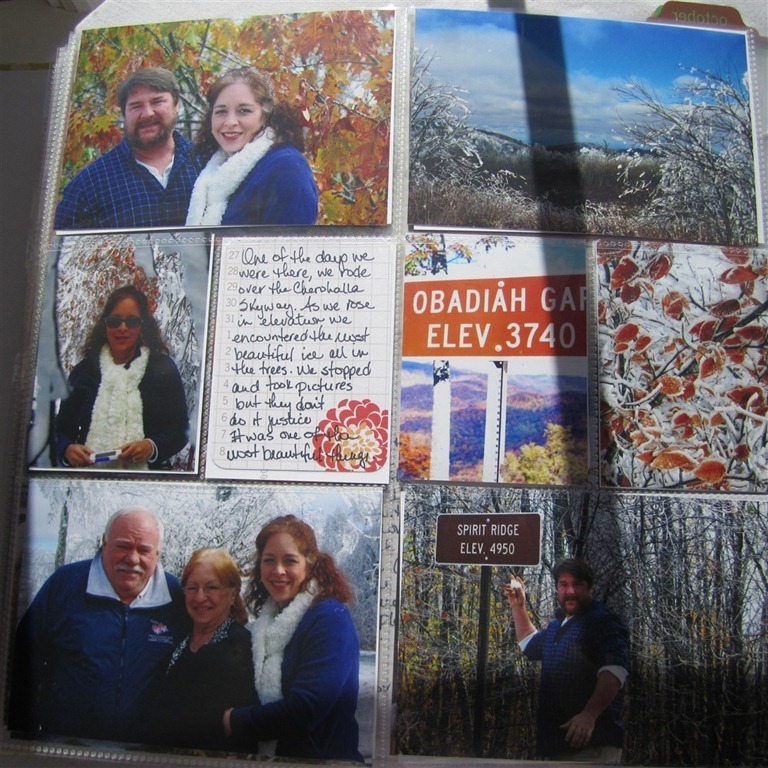 Just a couple of blog posts to print and add to the album and a little journaling to finish. Which is good, because the book is bulging at the seams and I’m kinda tired of looking at it! 2012 is chugging along nicely. I’ll share the pages from last week in another post so this isn’t such a gigantic post. 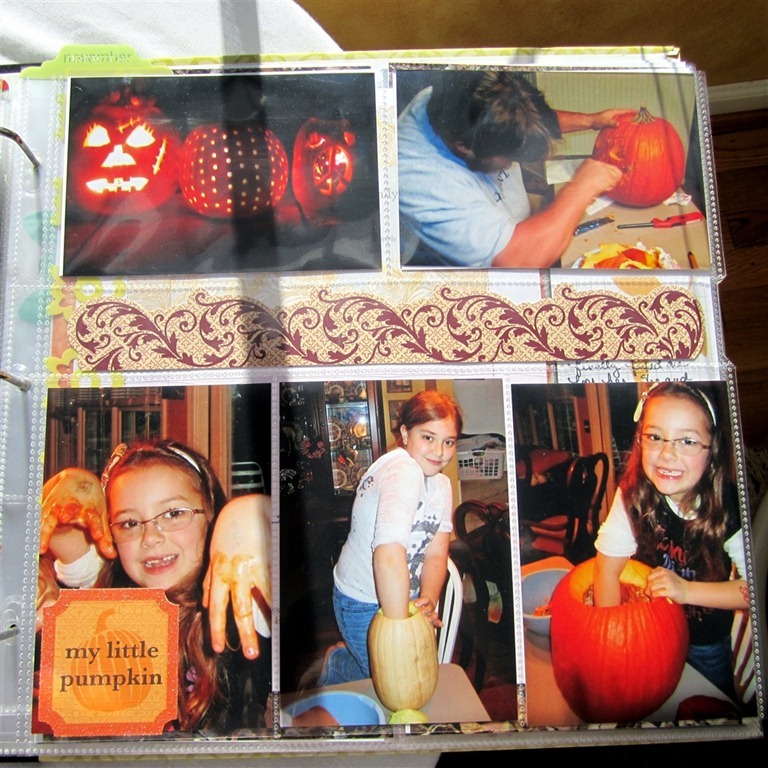 You can see more Project Life pages over on The Mom Creative via her Project Life Tuesday link up. WOW these fall pictures are gorgeous. Love the pumpkins and the personal touches you gave this. I can tell your having fun with this album. Thanks for sharing. 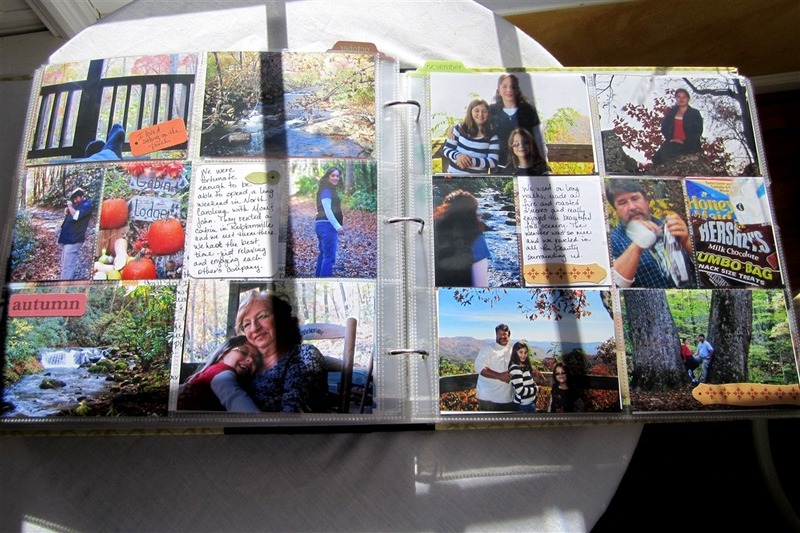 Your pages look great! 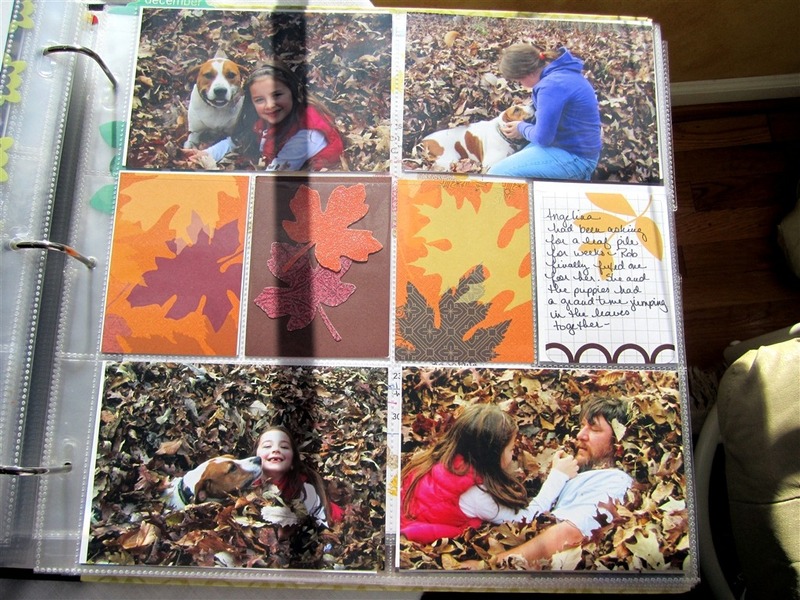 I love the leaf designs on one of your fall pages. Very pretty! Thanks for stopping by my blog (www.krisiskreations.com) today! 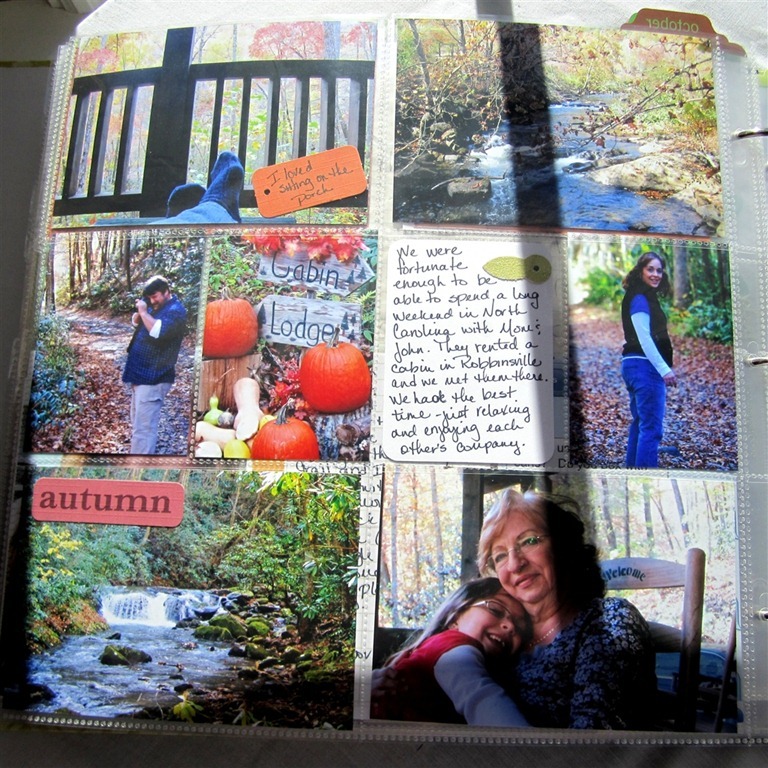 Love all those beautiful fall pages. Congrats on being almost finished with 2011! 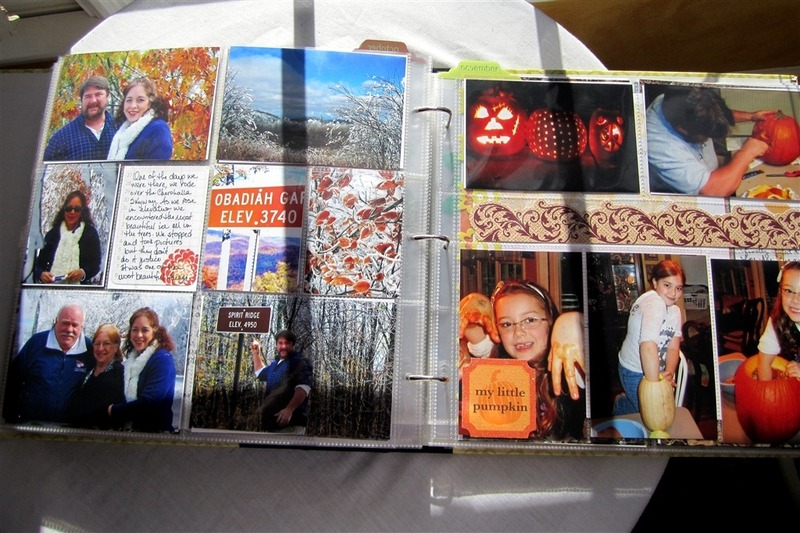 What gorgeous pages – and now I’m totally missing fall!